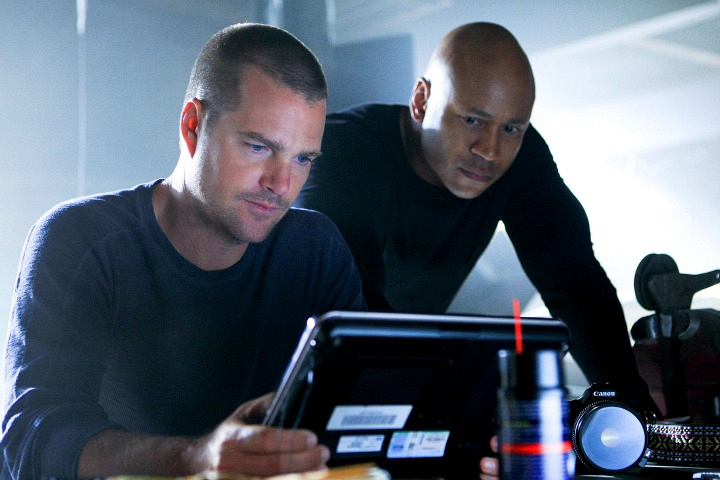 Sam Hanna and Callen fly to Romania in an attempt to track down Hetty, who was there on her own private mission. Determined to get the Comescu family off of Callen's trail, she tries to convince them he's dead. Meanwhile, Vance wonders whose side Agent Hunter is on, as he too worries about Hetty.